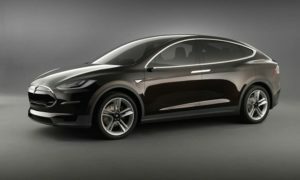 Telsa unveiled their sweet looking Model X at their LA design studio and claim that in the first 24 hours 500 reservations of $5,000 have been placed. That’s not bad for a car with no advance advertising. 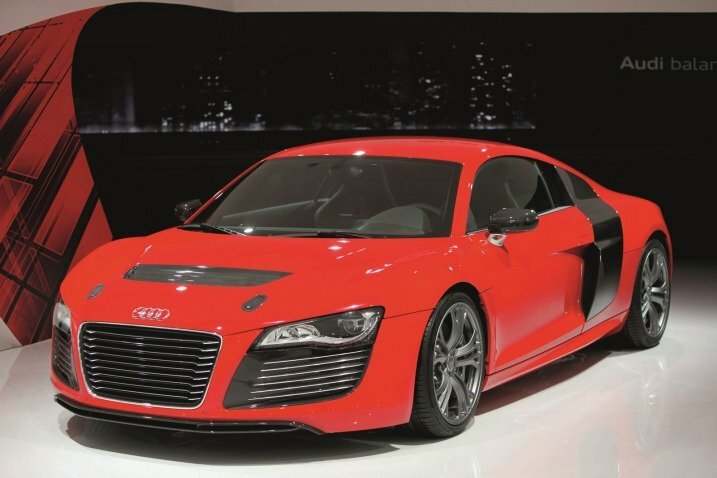 Audi issues a press release demonstrating emphasis on Electric Mobility. INGOLSTADT, Germany — Audi AG says it will invest $17 billion in its business by 2016, with an emphasis on “electric mobility.” Audi also confirmed that the Audi A8 hybrid and Audi R8 E-tron are bound for market in 2012, along with the next-generation Audi A3. “We are aiming to achieve strong growth on an international scale and boost our lightweight construction and electric mobility areas of expertise in particular,” said Thomas Sigi, Audi AG member of the board of management for human resources. 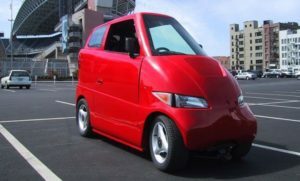 Commuter Car’s Tango T600 is placed in the Automotive X Prize. 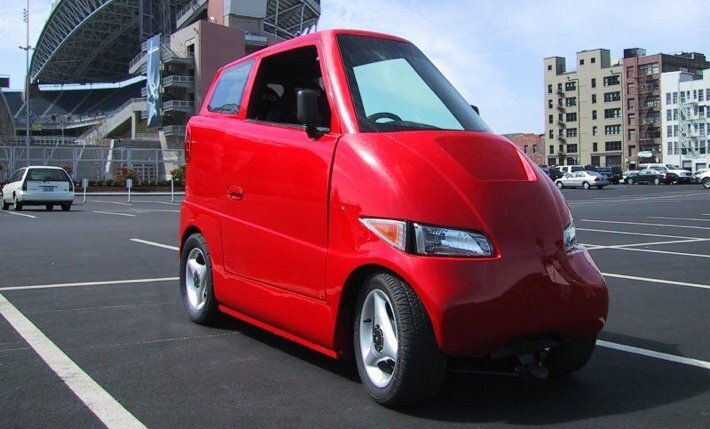 The Tango entered the X Prize in the Alternative (Tandem) class as a Battery Electric car. 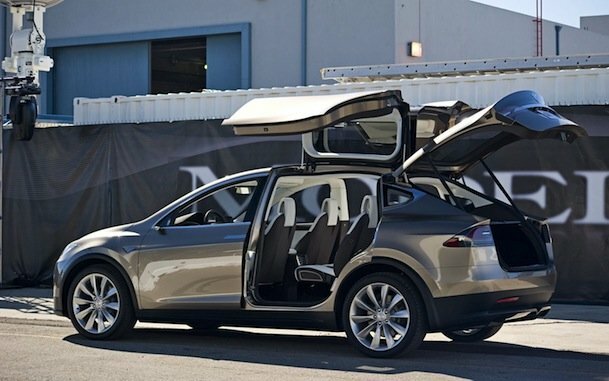 Tesla Motors show Model X. Coming soon to the streets – Tesla show the Model X.
Porsche are bringing the 918 into production. The board sign off the 918 project. 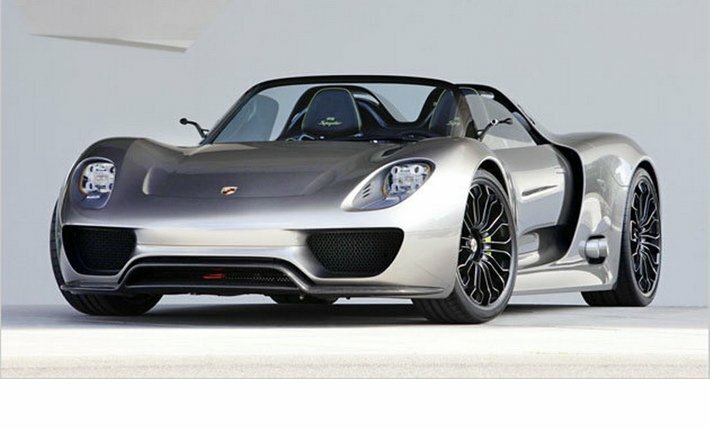 The Spyder is powered by a 3.4 litre V8 engine, developing 500 horsepower (370 kW), with three electric motors delivering an additional 218 horsepower (163 kW). 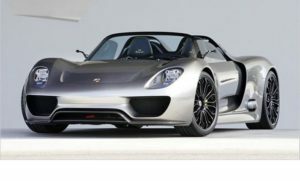 It is the first plug-in hybrid car from Porsche.